The nose once appreciated undoubtedly reveals that this wine is Gewurztraminer. The nose shows lychee and fresh rose petals. 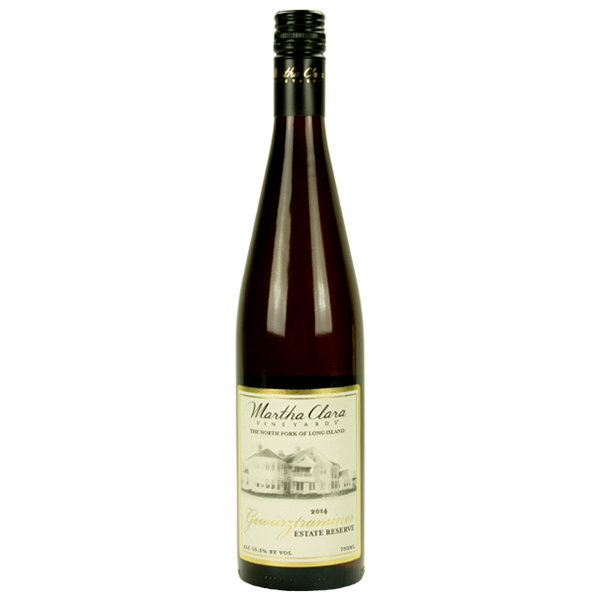 The palate offers lean acidity yielding laser tuned flavors of melon and candied lemon peel balanced by a mouth watering finish. This wine begs and pleads to be served with thai cuisine. Any spicy thai dish will pair well, but especially those featuring coconut cream. Drink slightly chilled now through 2023 for optimal enjoyment.